Whether you’re a player who’s unsigned, a corporate league player, or brand new to the game looking for a way to get involved, this is the team for you. 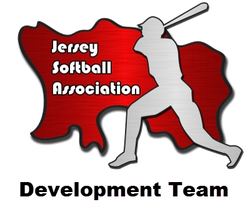 The Development Team, headed up by the Development Officer James Marshall and current Island Coach Ric Pedro, gives players an opportunity to get extra game time, sharpen their skills, or just enjoy the Sunday League in a relaxed environment. 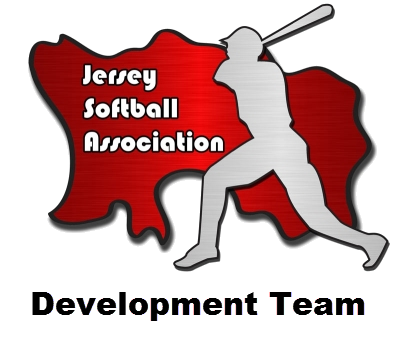 Anyone wishing to join or learn more about the team can email James directly at development@jerseysoftball.com.